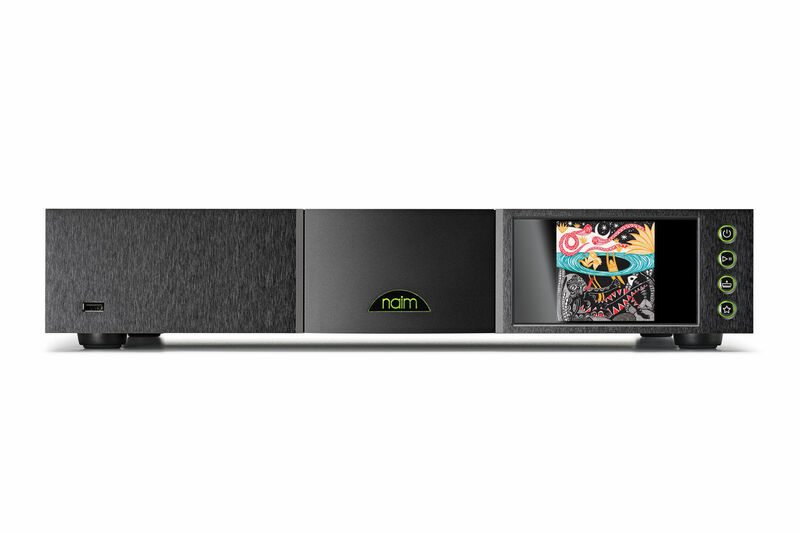 A host of features such as high-res UPnPTM streaming, AirPlay, Chromecast built-in, Bluetooth (aptX HD), Spotify Connect, TIDAL, Roon compatibility, vTuner internet radio and multiroom streaming as well as digital and USB inputs provide all the connectivity you could wish for. 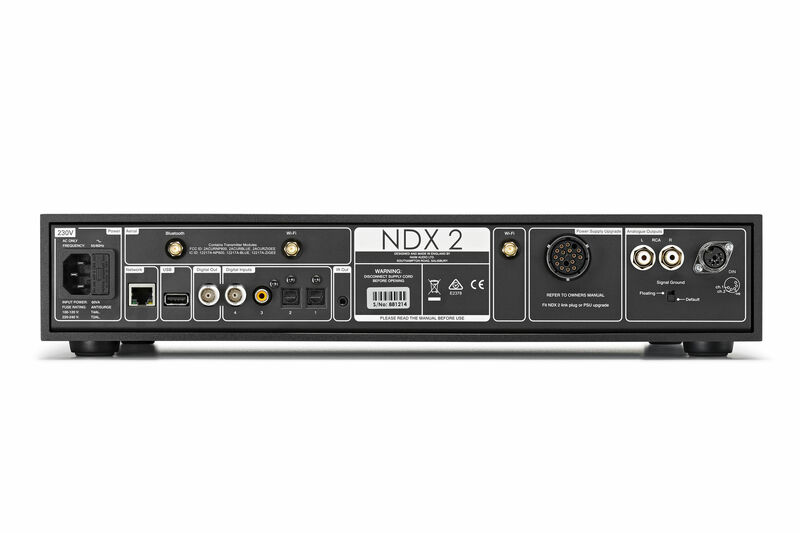 The main focus in developing the NDX 2 network player, however, was its performance. 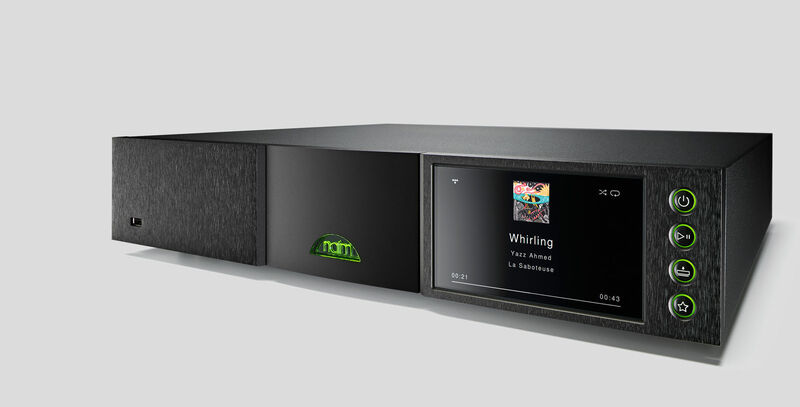 Along with Naim’s bespoke streaming platform, they implemented an upgraded DAC and discrete analogue stages. 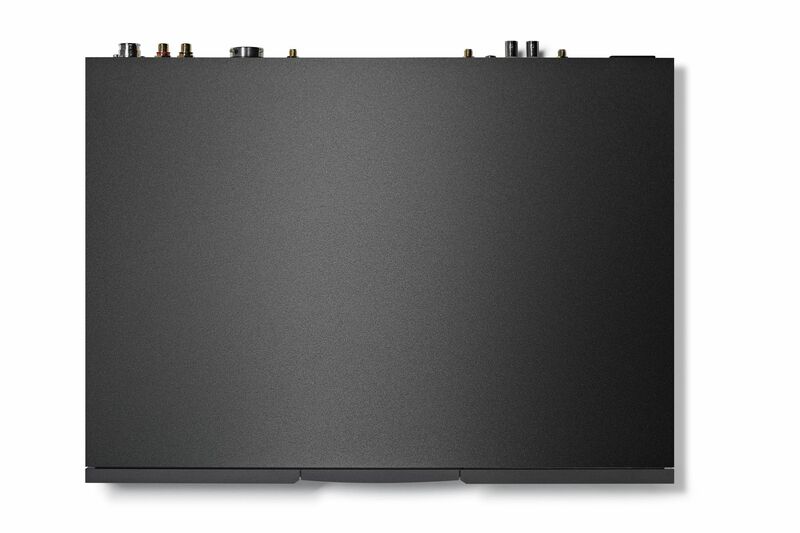 These and numerous other improvements over its acclaimed predecessor make the NDX 2 a sonic force to be reckoned with, offering highly immersive and lively replay quality. 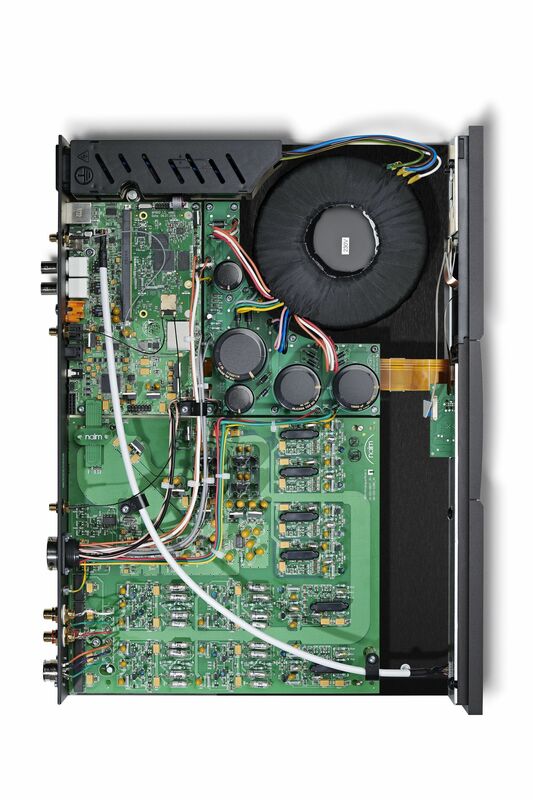 The Burr-Brown® PCM1792A digital-to-analogue converter working alongside our new streaming platform is one of the best available. 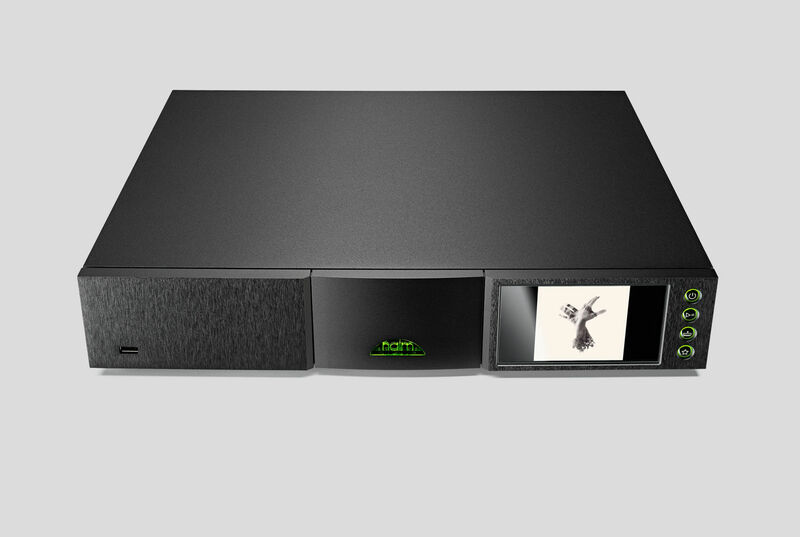 Naim improved its performance even further by implementing our own digital filters and adding a discrete current-tovoltage converter immediately after the DAC.